Celebrating International Women's Day, In Tune's specially curated playlist features eight centuries of music by women composers. 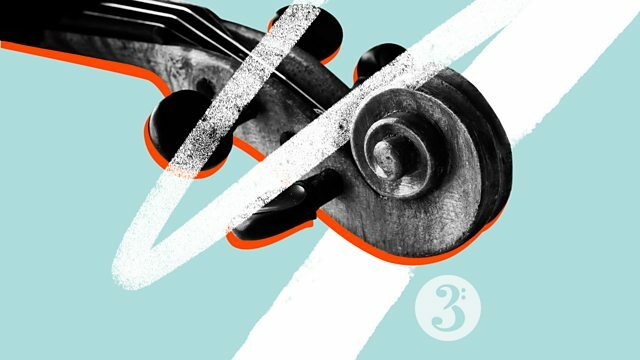 As part of Radio 3’s day-long celebration of women composers, tonight’s mixtape offers a wealth of women composers dating as far back as the medieval period - with a hauntingly beautiful song by the Comtessa de Dia – right up to current times with Jennifer Higdon’s fiery, Pulitzer-Prize-winning Violin Concerto, written for and performed by Hilary Hahn. With works by Bacewicz, Tailleferre, Farrenc, Cecilia McDowall, Gabriella Montero and Rebecca Clarke also on the menu, sit back and enjoy an uninterrupted sequence from over eight centuries of musical talent. Performer: Ellen Nisbeth. Ensemble: Bengt Forsberg. Choir: Allmänna Sången. Conductor: Maria Goundorina.